Dark Mountain: Issue 7, our beautiful new collection of uncivilised writing and art, is now available. Over the next few weeks, we're going to share a little of what you'll find in its pages. Today we get you started with the editorial... Today we bring you Mat Osmond's essay on ecocide, empathy and the graphic ecofable. lives in Falmouth, UK. He's currently working with the artist Kate Walters on a pamphlet of poems and pictures that revolve around the image of the Black Madonna (Black Light, Atlantic Press November 2019), and on Gyrovague Meditations, an ongoing series of essays on what eco-spirituality might come to mean. The reportage artist and storyteller Sue Coe’s 2000 graphic novel Pit’s Letter examines our civilisation from the perspective of a laboratory dog. Coe’s story imagines a team of vivisectionists striving to locate and to eliminate the ‘empathy gene’ once and for all – to root out that awkward lingering capacity for interspecies fellow-feeling that would dare obstruct the onward march of human progress. 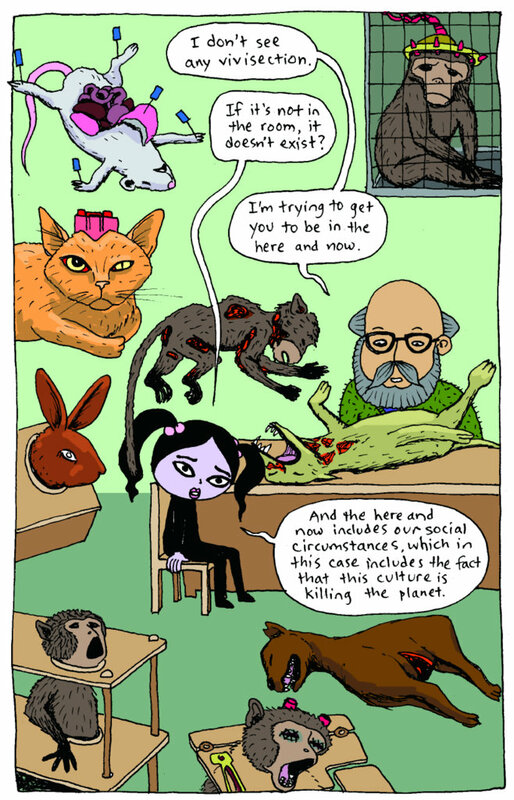 Like the rest of Coe’s extraordinary and prolific graphic oeuvre, Pit’s Letter expresses an unambiguous moral agenda, reflecting her unwavering commitment to making visible the hidden obscenities within our culture’s treatment of animals. As one of her many print-works puts it: ‘Go vegan and nobody gets hurt’. I want to look, here, at two recent graphic novels that typify this now familiar aspiration – Stephanie McMillan’s and Derrick Jensen’s As the World Burns: 50 simple things you can do to stay in denial, and Nick Hayes’ The Rime of the Modern Mariner. And in asking what it is exactly that these stories are trying to do, I want to use them both to explore the related idea of ‘cultural psychotherapy’, proposed by the human ecologist Alastair McIntosh in his 2008 book, Hell and High Water: Climate Change, Hope and the Human Condition. McIntosh argues that we become capable of collectively destroying our world only by having first become dead to it, and that we become dead to it through the violence we’ve internalised since birth from our ambient culture. 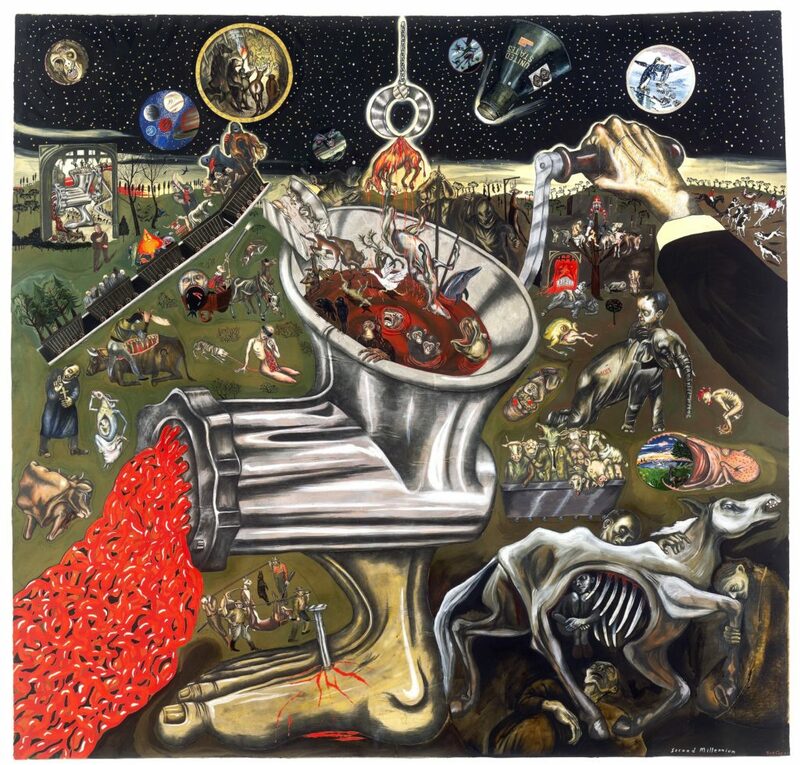 His proposal is that the principle challenge for artists, faced with an accelerating collapse of the Earth’s life systems under the pressure of human civilisation, is to puncture our cultural hubris. Hubris is what McIntosh sees as the ultimate source of the systemic violence behind ecocide, and he suggests that in tackling that, artists may help to ‘re-kindle the inner life’ of our culture. Fostering this process, he argues, hinges on one, essential quality: empathy. This is an undeniably noble intent – but what would addressing ecological crisis by fostering empathy look like, in practice? 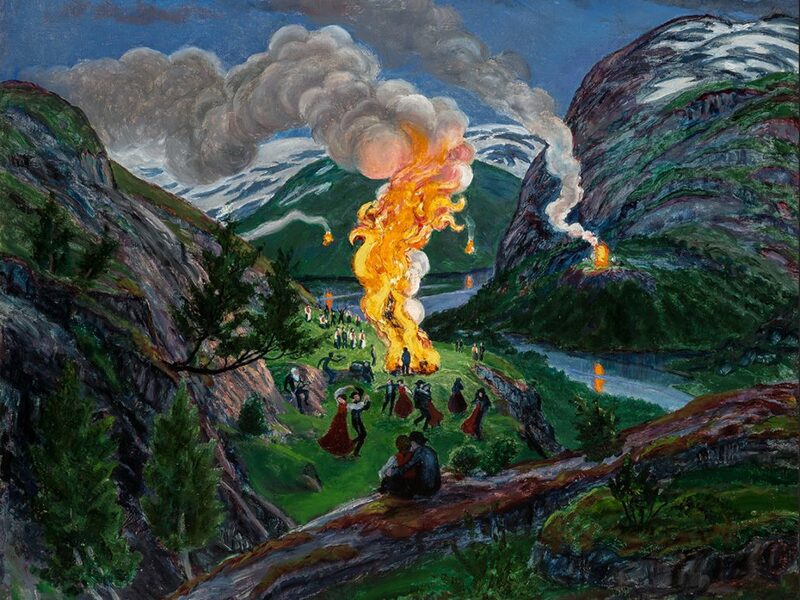 What has that to do with our actual experience of art and storytelling, and what, against a backdrop of global catastrophe that increasingly overshadows our local environmentalisms, might one be hoping to achieve in the attempt? Appropriate questions with which to approach something that we might call ‘the graphic ecofable’. And so we find ourselves, all of us together, poised trembling on the edge of a change so massive that we have no way of gauging it. Chris van Allsburg’s 1990 children’s picture book Just a Dream offers a good place to start. Opening with the memorable Pogo quote from Walt Kelly’s 1971 Earth Day poster: ‘We have met the enemy and he is us’, Allsburg shows us a careless American boy who can’t be bothered to do the recycling, and who, upon falling asleep, is whisked away into a series of prophetic nightmares. It’s a green cautionary tale in the pattern of A Christmas Carol, in which the boy wakes, in dream, to the future that will flow from his present mode of living: meeting there a future-earth smothered in humanity’s rubbish, stripped of trees, its oceans emptied of life. And as with Dickens’ Scrooge, our boy wakes from these night terrors filled with a new appreciation for what hasn’t yet been destroyed, and… runs out to do the recycling. A story told to inspire children with a sense of the beauty and the fragility of their world, warning them that actions have consequences, intended or not. Just like that other 1971 vanguard of picture-book eco-fables, Dr Seuss’ The Lorax, Allsburg’s book is telling its young reader: ‘Unless someone like you cares a whole awful lot, nothing is going to get better, it’s not’. All well and good. ‘After all’, we might ask, ‘what exactly are we supposed to say to today’s children?’ But 43 years on from The Lorax, this kind of light-green propaganda is coming up against a situation playing out on a very different scale – and finding both its language and its strategies insufficient to address it. In fact, of course, this is by no means simply a question for children. Philip Pullman’s observation that there’s nothing a child reader cannot deal with, so long as it’s given to them within an appropriate story, might usefully be extended to all of us staring dumbly at this new word in our lexicon – ecocide. [Above] Kranti, the character who provides the principle mouthpiece for Stephanie McMillan and Derrick Jensen in their 2007 graphic novel As The World Burns, 50 simple things you can do to stay in denial. This growing sense of a gulf between problem and strategy is where the 2007 graphic novel As The World Burns: 50 simple things you can do to stay in denial comes in. 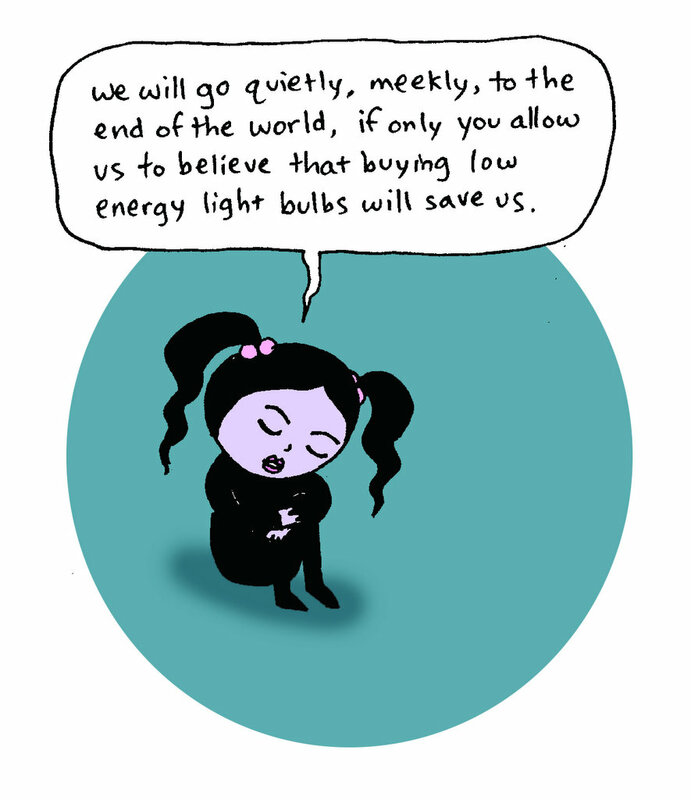 Occupy cartoonist Stephanie MacMillan teams up with her fellow American, environmental campaigner and author Derrick Jensen, to jeer us out of our fuzzy green complacency. For its intent to be understood, their story needs to be seen alongside Jensen’s better-known non-fiction work. Its plot extrapolates from his maxim that if aliens came did to our planet what civilisation is currently doing, we’d view that as a situation of all-out war, and respond in like manner. As the World Burns describes a race of alien robots coming to eat the Earth, with the naïve collusion of the corporate state, who see in their arrival only another opportunity for profit. It imagines the Earth’s wild creatures, and their few human friends, banding together to repel the invasion before turning, as the story ends, on the establishment that sold them out. Its central characters are two young girls: one with an ardent zeal to save the Earth in the familiar terms that Allsburg et al promote: recycling, voluntary abstinence, letter writing, peaceable marching. Her dark-haired friend – the authors’ principle mouthpiece in the text – picks these hopeful strategies apart as a string of empty promises that divert attention from the real enemy – the systemic insanity and violence driving the all-consuming engine of civilisation. [Above] Kranti is referred to a psychotherapist, and finds the ‘adjustment’ he proposes wanting. From As The World Burns, 50 simple things you can do to stay in denial, Stephanie McMillan and Derrick Jensen, 2007. Among the primary targets of this story’s derision is just that sense of hope proffered by green tracts such as Allsburg’s. For Jensen, such hope isn’t simply an empty promise. With relentless – at times ferocious – logic he analyses hope itself as a key element within a dangerous denial mechanism. It is hope, Jensen argues, that allows us to avert our gaze from civilisation’s innately ecocidal trajectory – that of continuous escalation. 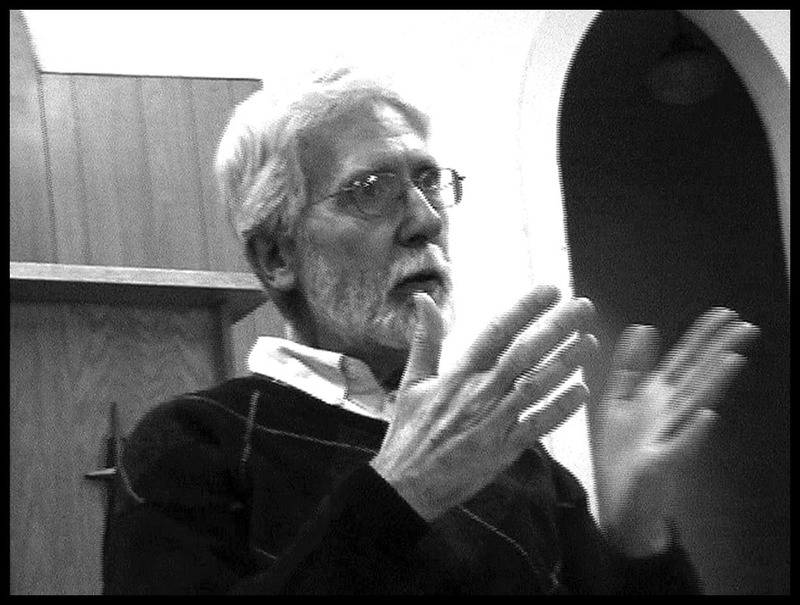 As one of the principle voices behind new radical environmentalist movements such as Deep Green Resistance, Jensen asserts that unless it’s brought down by direct – and where necessary, violent – intervention, the juggernaut of civilisation will never be turned around, and that in the absence of such an intervention, all of our greening lifestyle choices have, at best, a short-term feel-good value. That this story comes from America isn’t incidental. Jensen understands civilisation to be ‘a culture of occupation’ – a perpetual encroachment on all non-human habitats, and on all indigenous cultures. 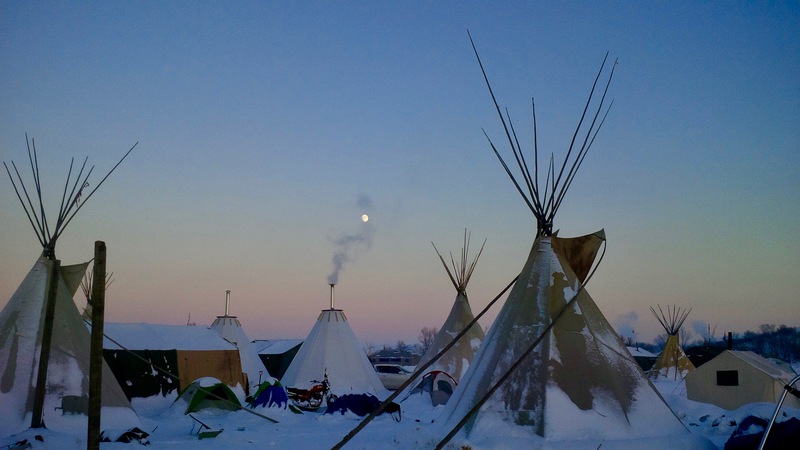 This perspective owes much to his involvement with the struggles of Native American communities, past and present, to resist just such an implacable process of incursion. In particular, Jensen reads this situation in terms of an Algonquin myth, an idea he takes from the Native American scholar Jack D Forbes: the wetiko psychosis. Taken as a lens through which to view the unstoppable spread of Western civilisation, in particular, the wetiko myth presents us a with a sickened culture both infected by, and transmitted as, a virulently contagious form of moral insanity – the wetiko, or cannibal psychosis – wherein consuming other beings’ lives for profit, once begun, becomes an involuntary compulsion shaping our collective behaviour. Without this knowledge of Jensen’s wider polemic, we might easily read this graphic novel as a piece of tongue-in-cheek green wish fulfilment. But behind all that trenchant sarcasm lies a call to direct and disruptive action that is seen, by its authors and by a steadily growing number, as the only coherently empathic response to accelerating ecocide. 8. The end of the world as we know it is not the end of world full stop. Together we will find the hope beyond hope, the paths which lead to the unknown world ahead of us. It may be unfair to take As the World Burns as Jensen’s own answer to that very good question. But I think this story reveals something important, and not just for the anti-civilisation crew. It offers a portrait, in high-relief, of a mindset that would couch ecological crisis in terms of an evil-over-there – a process driven by ‘them’ – a them who we can name and point to, and then marshal ourselves against. Amidst the defiance, there’s a curious shrillness in its fantasy of tearing down the machine – a shrillness that reflects, I think, its misdiagnosis of the infection that it would seek to fight off. The authors’ militant agenda has a compelling, emotive logic, so long as we imagine our own lives to be somehow separable from the problem itself. But in the context of global ecological crisis, I’d suggest that this amounts to a comforting, yet ultimately paralysing mistake – a mistake that the eco-philosopher Timothy Morton, following Hegel, has valuably framed as ‘beautiful soul syndrome’. 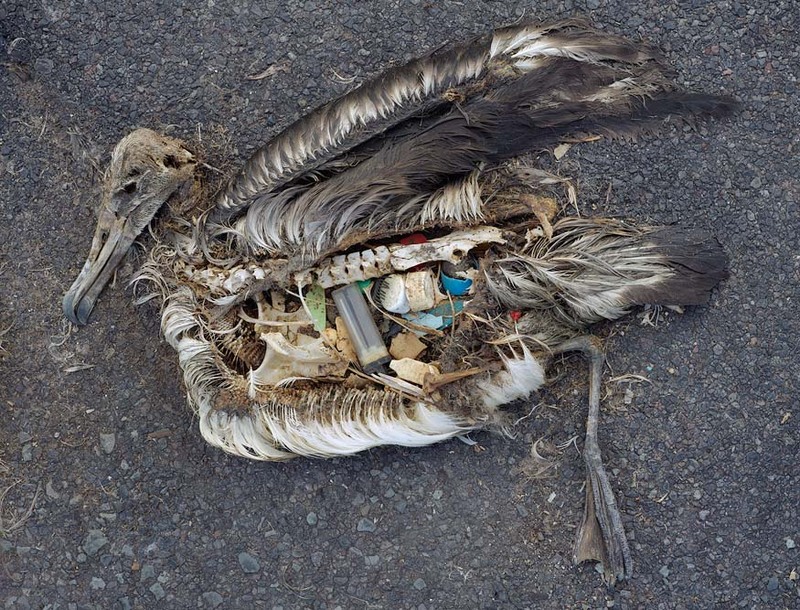 [Above] One of the images from Chris Jordan’s Midway project, documenting the effects of ocean plastic pollution on albatross colonies in the Pacific, that first pro- voked Hayes to write his graphic novel. Surely we need more from the ecofable than heroics? Need stories that allow us, as Morton puts it, to ‘deepen to our own hypocrisy’, as we turn towards our lives, and our shared systems of living, to find them on all sides complicit in the very problems that we would address. 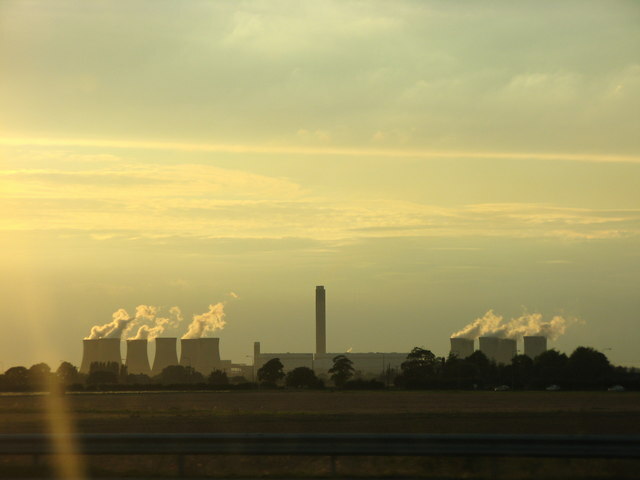 Stories able to steer us between that soporific platitude, sustainability, and the misanthropic guilt that bedevils much environmental discourse. Most of all, perhaps, we need stories able to speak to the creeping sense of futility that shadows environmentalism – a kind of un-sayable subtext, that usually – when it is spoken aloud – goes something like: ‘We’re fucked’. All of which brings us to our second take on a contemporary ecofable: the political cartoonist Nick Hayes’ 2011 graphic novel, The Rime of the Modern Mariner. 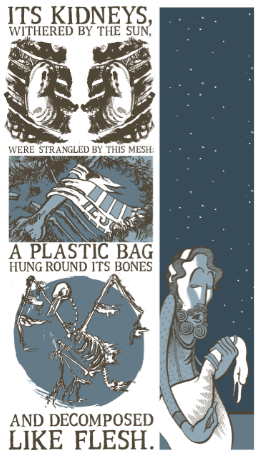 In Hayes’ story, we find Coleridge’s mesmeric Rime used as a dark mirror in which to contemplate the phenomenon of ocean plastic pollution. This exponentially growing problem is now notoriously evident at the Great Pacific Garbage Patch, where a revolving soup of plastic detritus currently accumulates, recently estimated to be larger than the USA, and reaching from the ocean’s surface to its floor. [Above] Nick Hayes: Coleridge’s albatross is re-imagined for an age of ecocide. 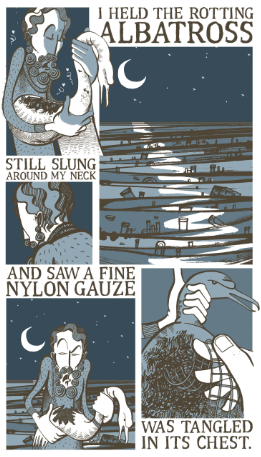 From Nick Hayes’ graphic novel The Rime of the Modern Mariner, 2011. In Hayes’ Rime, this gyre pollution becomes a stand-in for the oceanic dead-zone which swallows Coleridge’s mariner – ‘We were the first that ever burst into that silent sea’ – and for the ‘thousand thousand slimy things’ that there assail him. Hayes uses the toxic wasteland which confronts his own mariner as a metonym for that all-pervasive but less graspable set of problems we refer to rather vaguely as ‘the ecological crisis’, of which ocean plastic pollution, for all its mind-numbing scale, forms but one tangible element. And weaving Coleridge with Melville, Hayes’ mariner is driven by this encounter into a process of terminal descent, until at his nadir he sees his life reflected for what it currently is, within the eye of the great whale which he’d come there to kill. What strikes me as valuable about Hayes’ approach to an ecofable isn’t just the way it invites contemplation of an outward problem while speaking to the soul-condition that it reflects. Rather, it is what follows this descent to the more fundamental relational wasteland underlying the gyre pollution. The latter part of this book, which shifts into a different visual key to mark a significant change of mode, offers a redemptive reverie in which, I’d suggest, we find Hayes presenting us with a very different answer to Jensen’s provocative question. The figure that pulls Hayes’ traumatised mariner to land and to safety is an affectionate portrayal of the late English naturalist and writer Roger Deakin. The healing grove to which Deakin carries the mariner depicts David Nash’s living ash-grove sculpture. Indeed, Hayes has said that the idea for his retelling of The Rime first came from encountering one of Chris Jordan’s Midway photographs of dead albatross chicks, opened bellies full of plastic, many thousands of miles from the nearest human cities. Clearly one aspect of the redemption being mused on, here, concerns the arts’ potential to address cultural insanity, and to re-orient us toward the real. [Above] The healing bower to which Deakin carries the mariner – inspired in turn by David Nash’s Ash Grove living sculpture. From Nick Hayes’ graphic novel The Rime of the Modern Mariner, 2011. 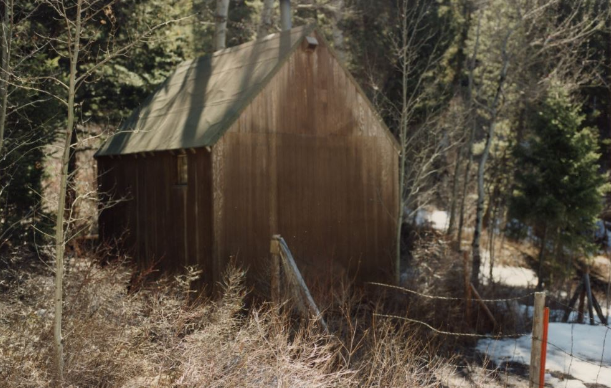 Hayes’ is a story which doesn’t preoccupy itself with what hope does or does not remain for redemption of the civilisation currently destroying its ecological base – although it ends with a whisper of our eventual departure from the stage. True to the great ballad that inspired it, Hayes’ story imagines the more subtle hope of decolonising that culture of occupation from within, by the simple act of holding out the hand of friendship to our own contingent, radically dependent nature. 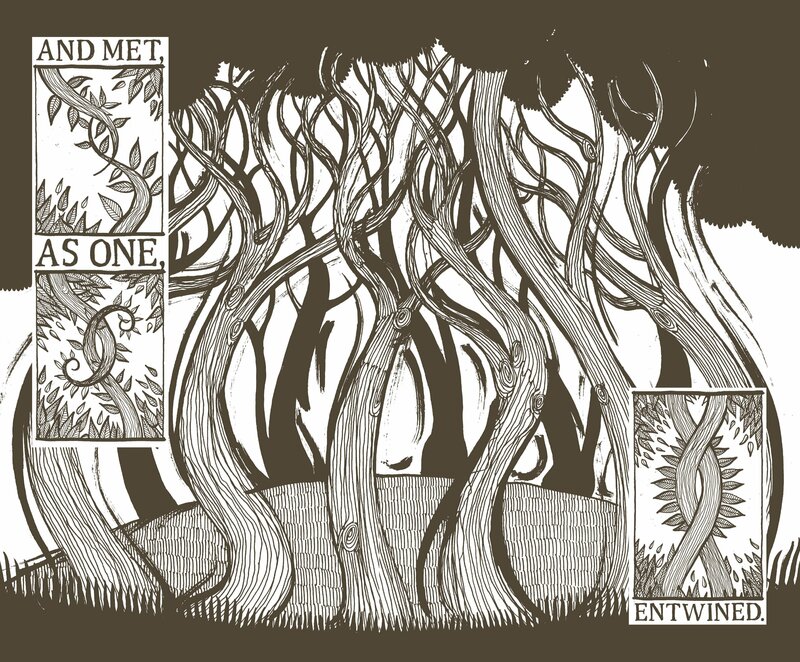 Certainly this graphic novel doesn’t pretend to offer solutions to our personal entanglement within an accelerating ecocide, other than, with Coleridge, to turn us towards our innate creaturely empathy with all species. And to leave us, at its downbeat conclusion, with the fallibility, complicity, and inevitable self-contradiction that such empathy throws us back onto, as incurably civilised beings. This stumbling, unheroic gesture of turning towards is a move that essentially solves nothing. Nothing, that is, except to abandon the subtle violence with which the beautiful soul would disown the evil that it sees – and in seeing, creates – ‘over there’. Caught up within an unfolding catastrophe, the scale and momentum of which renders our remaining choices a good in themselves, or no good at all, it’s an attitude that might offer us a place to stand. Perhaps, in that sense, we find here a workable understanding of art, poetry and storytelling as modes of cultural psychotherapy. It might also help in forming a response to the rhetorical question with which I began: ‘What exactly are we supposed to say to today’s children?’ With this, more forgiving approach to an ecofable’s task, we might find the manifest answers to that question to be neither as thin on the ground, nor for that matter as new, as we’d previously assumed. Thanks Gary, I appreciate this edit and will bear it in mind whenever talking about Sue Coe’s work in the future. I admire that work, as I think I’ve made clear, whilst not sharing the view you refer to on obtaining non-human animals’ ‘consent’, or equating their ‘use’ per se with abuse. Either way, I’d like to be clear about what Sue Coe is or is not saying with her work, and will keep your correction in mind.